I love to draw just as much as the next person who visit this site. 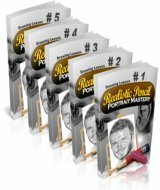 I also just started up my new website www.drawing-is-fun.com, and I am leaning to this site for inspiration and guidance on how to make my site more successful. I REALLY enjoy this site, it is full or information and things to do. 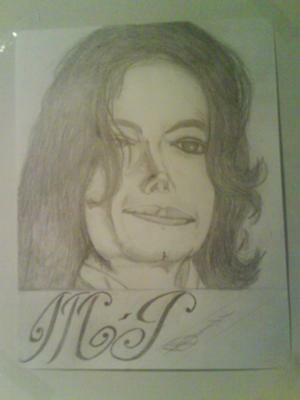 Today I am sharing a drawing of Michael Jackson that I did 2 days ago, its also posted on my site. Enjoy your viewing. 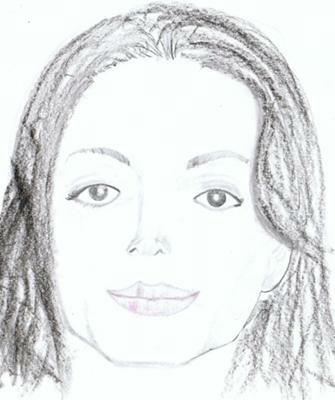 My reply: Thanks Horace for your excellent Michael Jackson drawing. 5 stars for that! My reply: Thank you for sharing. 4 stars for your drawing. My tip is to use a page with a grid of blocks. This helps to proportion and line your drawing properly. This helps a lot for beginners. And also to use tissue to smooth out your drawing. 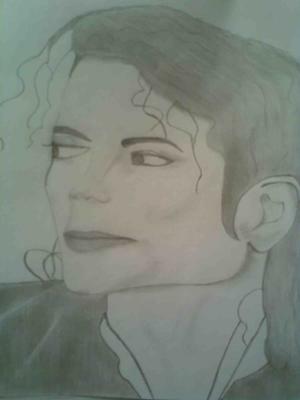 My reply: Thanks a lot Vidhya for your great Michael Jackson drawing. 5 stars..